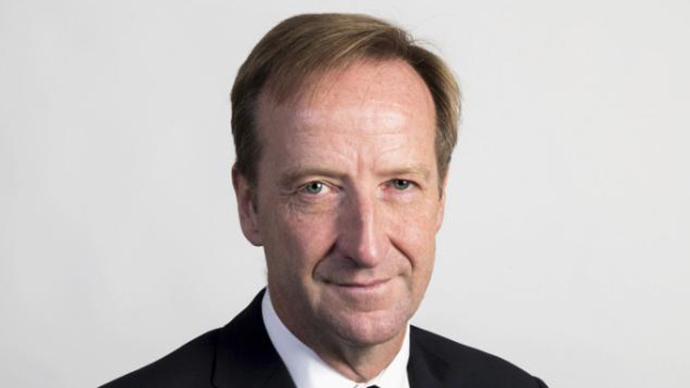 Britain’s security and intelligence agencies are locked in a “technological arms race” with “malicious actors” including terrorists and cybercriminals, the newly appointed head of MI6 has warned. Younger told a privately invited audience in London that traditional modes of spying were increasingly becoming interspersed with “technological operations,” with opponents using internet technology to create threats to national security. He said the use of ‘big data’ had allowed the security agencies to “sharpen some very human characteristics” of their work. “Using data appropriately and proportionately offers us a priceless opportunity to be even more deliberate and targeted in what we do, and so to be better at protecting our agents and this country,” he said. He acknowledged, however, that the increased use of technology would make the agencies vulnerable to cybercriminals. “The bad news is the same technology in opposition hands, an opposition often unconstrained by consideration of ethics and law, allows them to see what we are doing and to put our people and agents at risk,” he said. “As I speak there are SIS [MI6] officers serving in some of the most dangerous and forbidding places on the planet,” he said. Younger paid tribute to the work of the security services in the recent wars in the Middle East. He also defended the work of the intelligence and security system. Despite coming under heavy criticism, its work was essential to maintain public trust in the security agencies, he said. “What really distinguishes us from our opponents is that we live by the values of this country and are regulated by its laws, even as we work in secret. This is our vital advantage,” said Younger. “Our staff are asked to make complex decisions in a difficult ethical and legal space. They do so with remarkable assurance. If we make mistakes, we face up to them and learn from them.